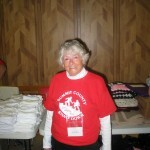 The Summit County Stand Down was founded by our own Summit County veteran, and Ohio Veterans Hall of Fame alumni, Laura Williams Dunlop in 2005. Laura insisted, she didn’t start this alone, but we believe that those who knew Laura for years, knew that she was a great leader and inspiration to many Veterans initiatives; leaving behind a very positive legacy. Thank you for making our 13th Annual Event a Success! Laura’s Next Stand Down is on 10 September 2019! Take a look in the sidebar for Overall Countdown and List of Known Events. Click on each one to see details and individual countdown timers alerting you to those upcoming milestones. Sadly, Laura passed away in 2015 after a brief illness and we conducted our first Stand Down without her in September 2015. 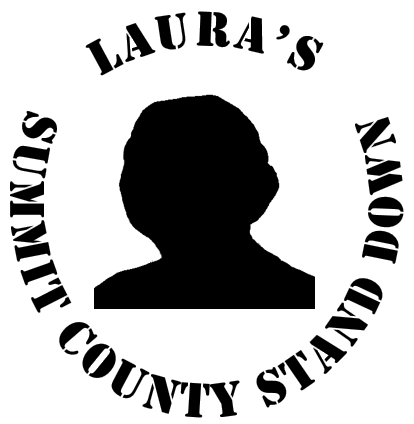 Because of the outpouring of love for this inspirational leader and highly-admired Veteran, we have named the official website for the Summit County Stand Down, “Laura’s Stand Down”, so that we remember her philosophy to provide Veterans the community resources and support without judgment, and with love and compassion. She believed these services are offered as a “hand-up, not a hand-out”! Here is a snapshot of Laura’s vast experience in supporting Veterans and the community. The Summit County Stand Down was the first of ONLY two Ohio-based stand downs exclusively conducted for veterans and provides no-cost, confidential services through a collaborative partnership involving more than 30 veterans groups and governmental agencies to the homeless or displaced veterans of Summit County before the winter months. Our annual event is registered with the National Coalition for Homeless Veterans. 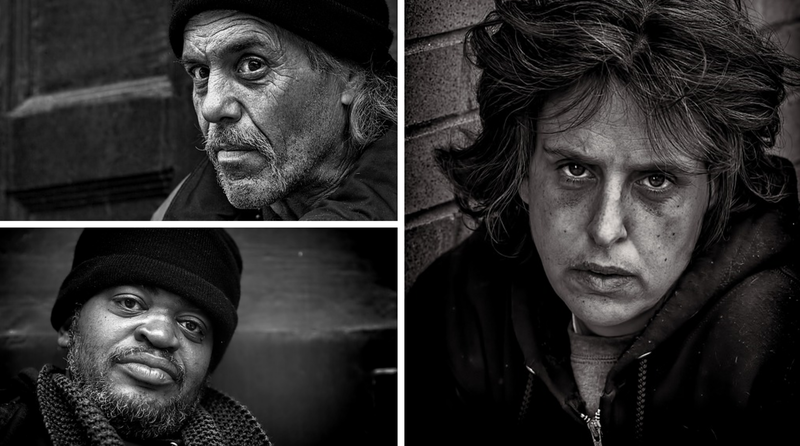 If you’re considering a volunteer opportunity in Summit County, that has a direct impact on serving homeless or displaced veterans, there is probably no better, single event to be associated.